I've been following Geddes on the Intergrams, but happy to see him still getting love here. Seven.Seventeen will be available Tuesday 15th January at 10am Melbourne, Australia time. That’s Monday 14th for most of the world! In New York it will be available at 6pm, Los Angeles 3pm and London 11pm. 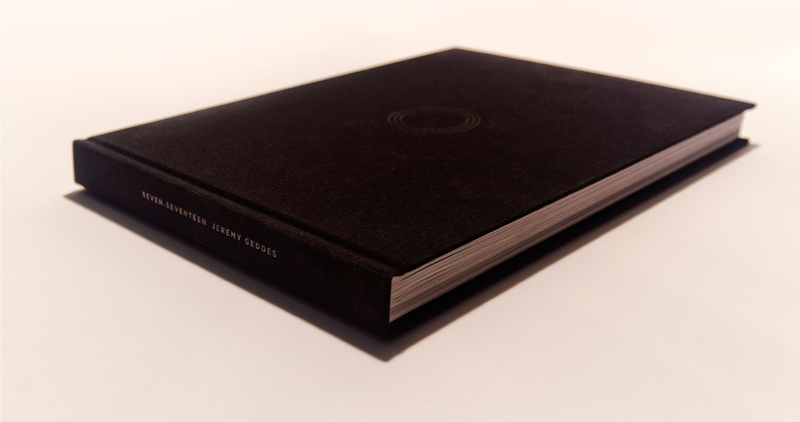 We had the initial impulse to make this book at least 5 years ago. I wanted to create a book that focused on the painting, that included double page spreads to show the brush marks, as well as preparatory studies and occasional thumbnails that informed the final paintings, accompanied by supporting text. And I wanted a final product that was robust, that can be treated the way I treat art books in my studio. 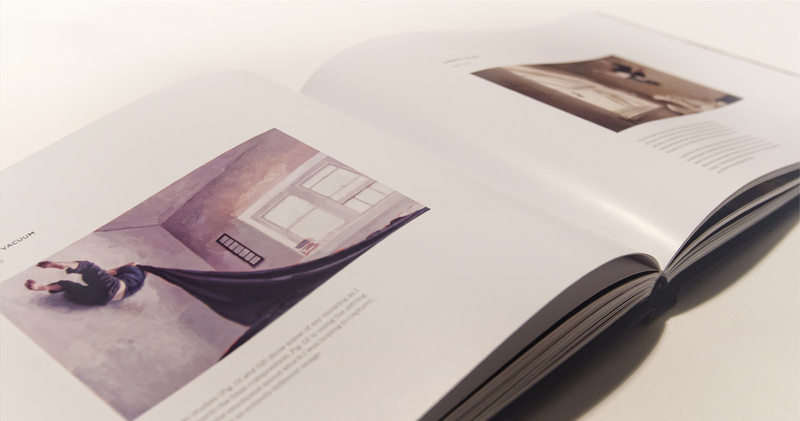 We’ve worked closely with our designer and printer to bring that book into reality. 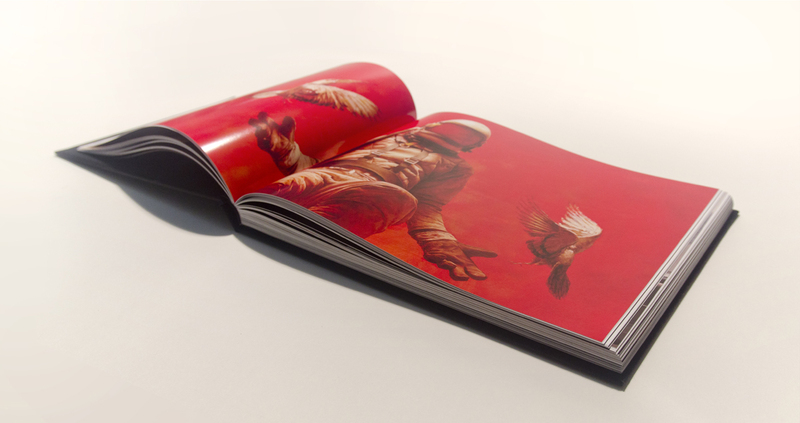 It is the type of art book I have always wanted to see and I’m delighted with how it’s come together. Crashing like crazy right now. Maybe Soph just slept in? Ya know it's a slow time for drops when peeps are freaking out over a book. Codeblue wrote: Ya know it's a slow time for drops when peeps are freaking out over a book. I'm gonna have Geddes make my book out to nong. If I get one damaged aftermarket can I get replacement from artist tho?